Accessing the internet through a VPN service has a number of advantages including protecting your privacy and letting you access location restricted content. Hidester VPN is a relatively new Hong Kong based service which I’ve had the opportunity to evaluate over the past few weeks. Once you’ve signed up for your account you’ll need to install the Hidester VPN app on your device. They have versions for Windows, MacOS, Linux, Android and iOS. Unfortunately despite their support of the standard OpenVPN protocol, you need to make the connection via their software. This meant I wasn’t able to configure Hidester on my Chromebook (although this may be possible by taking advantage of the Android app support on newer devices?). Hopefully they will add a Chrome extension or publish OpenVPN server connection settings in future. 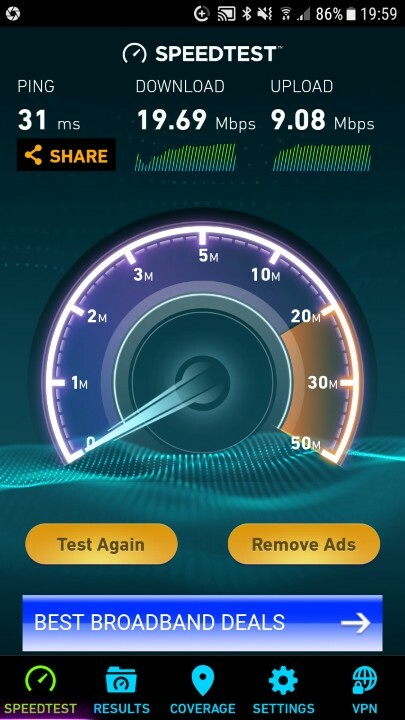 I mainly connected to the VPN using the Android app which I found very easy to install and use. 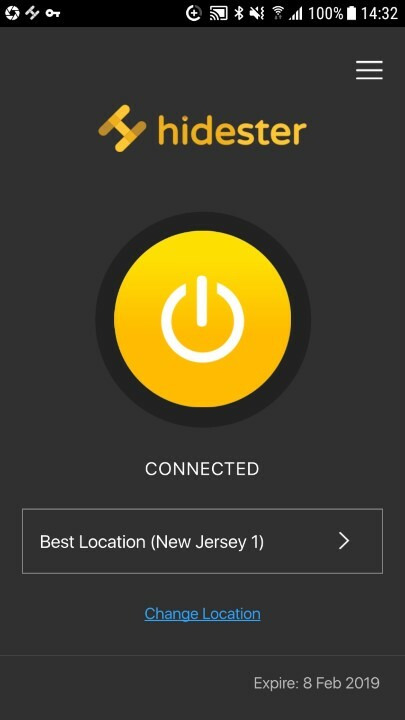 After downloading it from the Play Store, simply enter your account information and you’re presented with a big grey button which you tap to connect to the best (fastest) location. 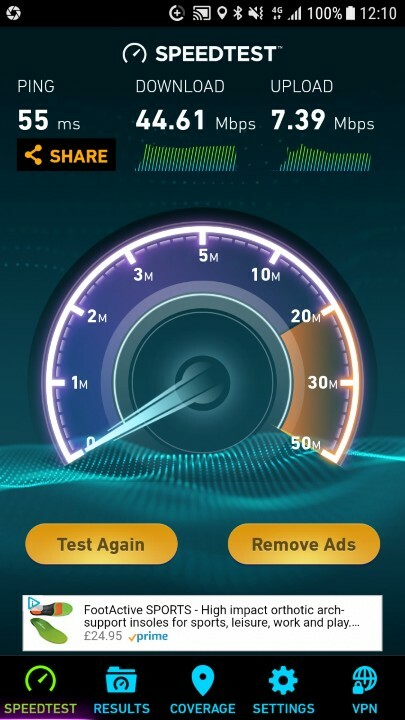 It turns yellow after a few seconds and you get a couple of notifications – the usual Android VPN notification and another from the Hidester app showing the download/upload speed and total amount of data transmitted. 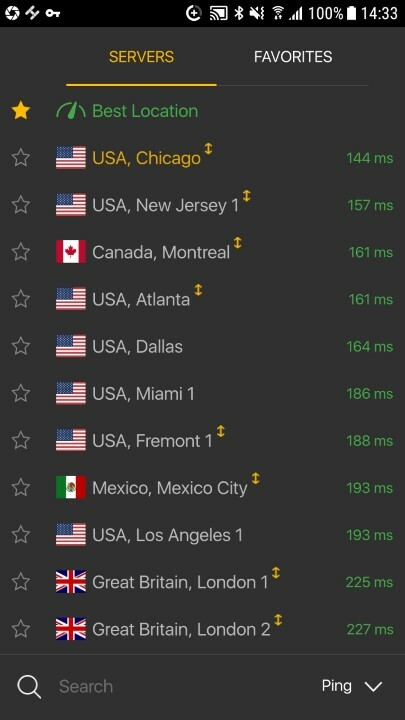 You can also change location, with the app conveniently sorting the wide range of countries available by the speed of response when pinging their servers. 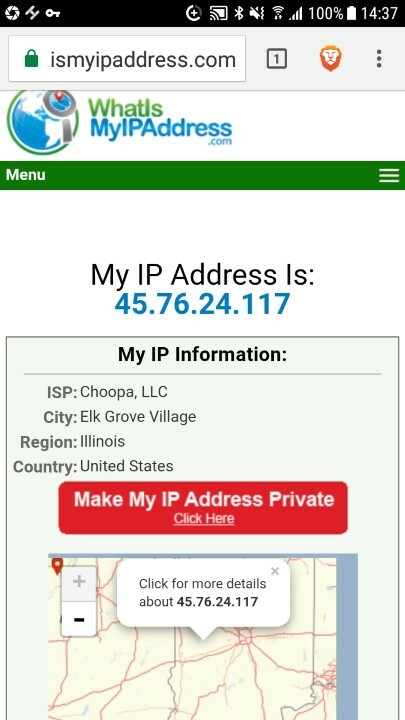 This worked seamlessly for me and made it quick and easy to change my IP location to wherever I liked around the world. The instructions on their website refer to an Advanced mode and Web All switch which allow you to select special modes depending on your usage pattern. At the time of writing these have yet to be implemented within the Android app. In terms of privacy, Hidester VPN should have you covered since they claim to have zero logs and secure the data flowing between you and it’s servers with AES-256-CBC TLS 2048 encryption. You can use your account to connect to the service from 5 different devices simultaneously and it offers unlimited traffic volume. I was able to access Torrent websites that most ISPs block here in the UK, and could also access various US-only services. In addition Hidester allow unrestricted P2P traffic on all their servers. 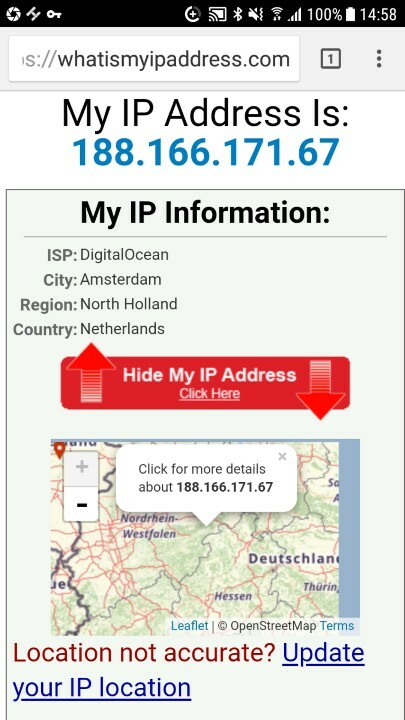 My testing didn’t uncover any leaks of my true IP address. Connecting through Hidester gave speeds that were certainly usable with respectable streaming and image download performance. However I found the performance tended to vary quite a bit and the speed difference never left me in much doubt that I had the VPN running. 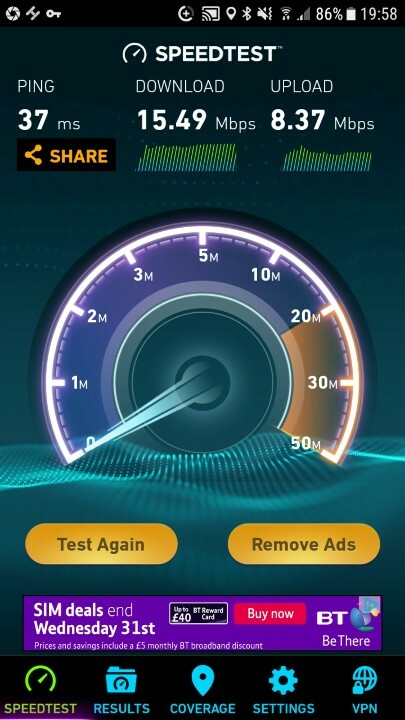 The service is reasonably priced, currently ranging between $5 and $8 USD per month for a 1 to 12 month contract. They also have a 3 to 7 day refund policy which gives you a risk-free trial period when you can get your money back if it turns out to not be right for you. Credit Cards, PayPal, Union Pay, Alipay, Wechat and Bitcoin are accepted. As a relative newcomer to the VPN game, Hidester have made a great start – offering user friendly software and a secure, private connection to their many servers located around the world. Whether Hidester is right for you will depend on your devices and where in the world you happen to be located. For me the server speed and lack of Chromebook support were big cons, and I’d like to see them align the Android app feature set with those available on other platforms. However Hidester VPN is a reasonably priced service and while I can’t recommend it as the best VPN for everyone, your mileage may vary. If you’re looking for a VPN then I’d say you should take advantage of that refund policy and try it out for a few days.